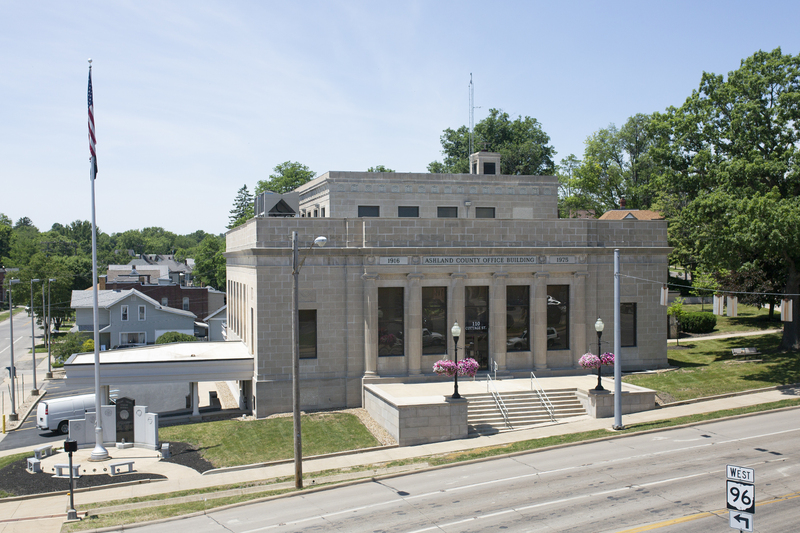 Welcome to the Ashland County Prosecutor's Office website. Our drug activity tip line is available 24 hours per day, 7 days per week. Tips are completely anonymous. To leave a tip, call 419-207-8666. All information provided will be reviewed by law enforcement.